A West Virginia casino bill has been introduced that would allow the state's four racinos to expand their operations to off-site satellite gaming venues. House Bill 2901 – introduced by Del. Erikka Storch (D-District 3) – seeks to amend the West Virginia casino law in order to allow licensed gaming operators to each establish one satellite venue. Satellite casinos would be permitted to house slot machines and table games, as well as offer sports betting and potentially simulcast racing. The legislation has the support of the West Virginia Racing Association. President John Cavacini told Metro News this week that Delaware North, the parent company that owns and operates Wheeling Island and Mardi Gras casinos, is interested in building a satellite just outside Wheeling. It would be a building that houses some forms of gaming but will not have a racetrack and will not have a hotel,” Cavacini explained. West Virginia is home to five casinos. The two other racinos are Hollywood Casino at Charles Town and Mountaineer Casino Resort. The fifth casino is located at The Greenbrier resort, but the gaming floor is limited to the hotel's guests. It would not qualify for a satellite venue. Along with the five gaming floors, West Virginia allows certain bars and restaurants that serve alcohol to house up to five gaming machines. West Virginia follows both Connecticut and Pennsylvania in mulling satellite casinos. Both latter states passed legislation authorizing remote land-based venues. A satellite casino is a venue that operates through a gaming license held by a company already conducting business in the state. They're essentially an extension of the gaming floor to a smaller casino located away from the original property. In Pennsylvania, satellite casinos are permitted to house up to 750 slot machines and 30 table games. In Connecticut, the tribal satellite earmarked for East Windsor would be authorized for 1,800 slot machines and 50 table games. HB 2901 doesn't specify how many slot machines and table games each West Virginia satellite would be permitted. West Virginia legalized commercial gambling in 1994 through the Racetrack Video Lottery Act. The law requires that casino-style gambling featuring table games and slot machines occur only at one of the state racetracks. The law was slightly amended in 2008 after West Virginia billionaire businessman – now Governor Jim Justice (R) – offered to save the bankrupt Greenbrier, so long as he could house a guest-only casino. Storch's West Virginia casino satellite bill would further amend the gaming industry. Should HB 2901 become law, the mandate requiring casinos to be at a racetrack would be modified to allow current licensees to conduct gaming away from the tracks at one location. State lawmakers were quick to act after the US Supreme Court struck down the federal sports betting ban last May. 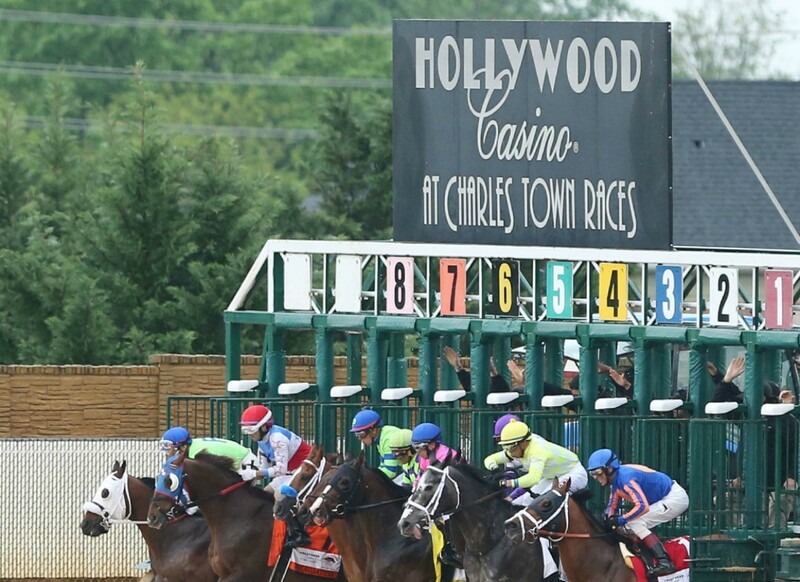 The West Virginia Legislature and Lottery Commission determined sports wagering regulations, and operations went live on August 30 at Hollywood. Today, sportsbooks are up and running at all five casinos. The post West Virginia Casino Expansion Bill Would Allow Satellite Gaming Venues appeared first on Casino.org.